She's been publicly racist before. Princess Michael of Kent wore what many are calling a ‘racist’ brooch to meet the newest addition to the royal family, Meghan Markle. Both Markle and the wife of the Queen’s cousin, Prince Michael, attended the Christmas party held by the Queen at Buckingham Palace. Markle was meeting much of the royal family for the first time. Princess Michael of Kent has been known to pull some snooty moves, earning her the nickname “Princess Pushy.” But the latest move by Princess Pushy may have gone too far. 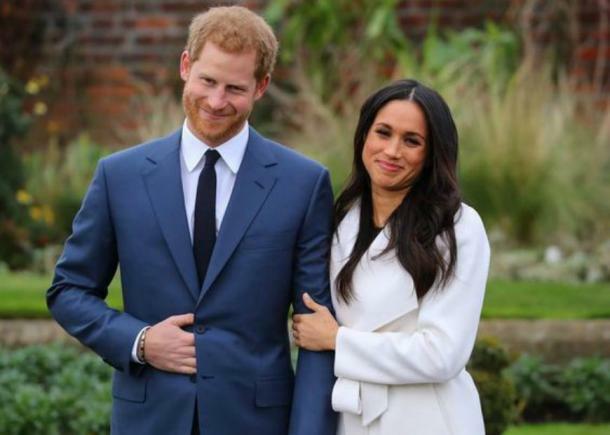 She was seen wearing a brooch made by Blackamoor, a company that specializes in art and jewelry representing black culture and history, to meet the bi-racial fiancée of Prince Harry. The jewelry was clearly visible as Princess Michael of Kent drove into the palace. The brooch, which featured an African American wearing a gold headpiece, was fastened to the front of the royal’s coat. If Michael of Kent’s wife was intending to be racist, she went way out of her way to do so. Items from Blackamoor can be worth up to $10,000. It’s not the first time the Princess has been under fire for being racist. She allegedly told a group of black diners to “go back to the colonies” in 2004. The princess denied the accusations, allegedly claiming it was a misunderstanding. According to The Guardian, one of the diners told GMTV she did not misunderstand the Princess. ​Nicole Young was one of the diners and told the station, "We definitely didn't misunderstand ... A restaurant full of people heard what she said, so it's almost like a joke the way she tries to explain it." Later, she made some more racist remarks in a TV interview broadcasted on ITV1. Markle’s father, Thomas Markle, is white and her mother, Doria Ragland, is black. Markle remembers enduring racism over the years, even as a child. ​She distinctively recalls her mother being called the ‘N’ word for not pulling out of a parking spot quick enough. In Hollywood, she was told she wasn't fit for certain roles. "Being 'ethnically ambiguous,' as I was pegged in the industry, meant I could audition for virtually any role," she said. "Morphing from Latina when I was dressed in red, to African American when in mustard yellow; my closet filled with fashionable frocks to make me look as racially varied as an Eighties Benetton poster. Sadly, it didn't matter: I wasn't black enough for the black roles and I wasn't white enough for the white ones, leaving me somewhere in the middle as the ethnic chameleon who couldn't book a job." 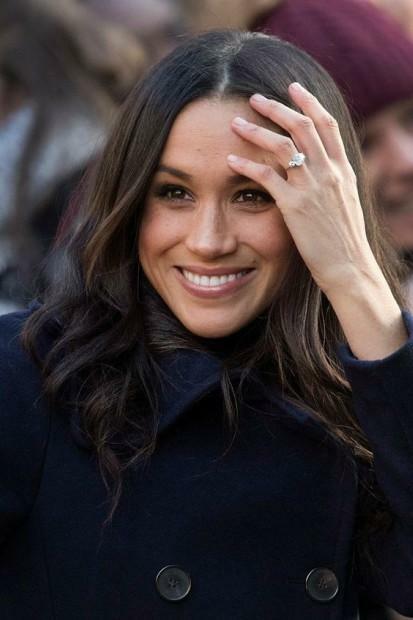 Markle now uses her celebrity status to speak out about racism.